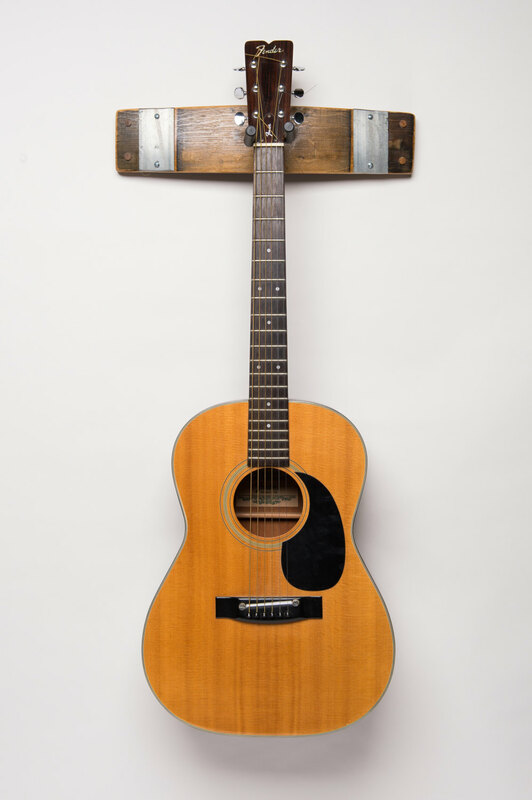 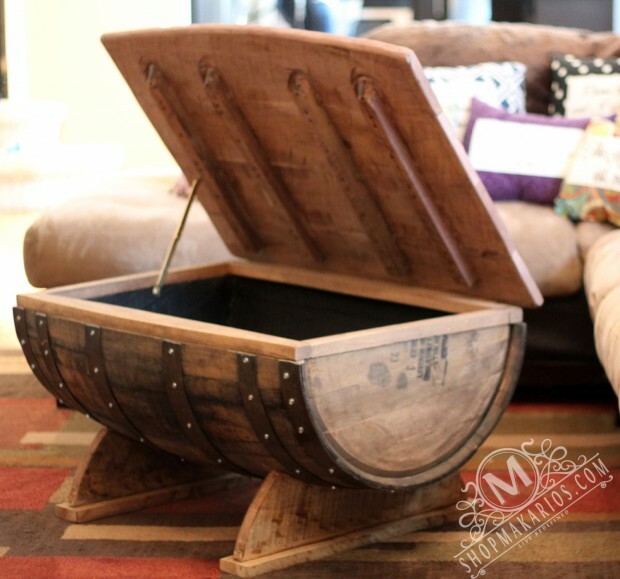 Recycling old stuff that was just laying around and taking up that much needed storage space is a great way to clear up your garage or storage room while also obtaining a new object that can be anything such as a piece of furniture or a decoration for your home. 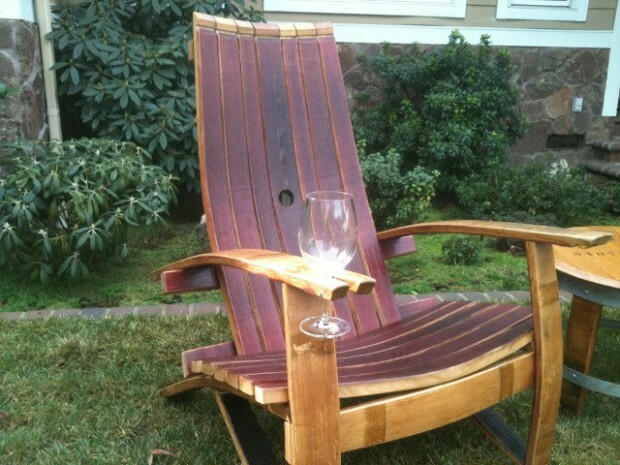 Doing so, you also save some money because you won’t have to buy that same thing premade from a furniture store. 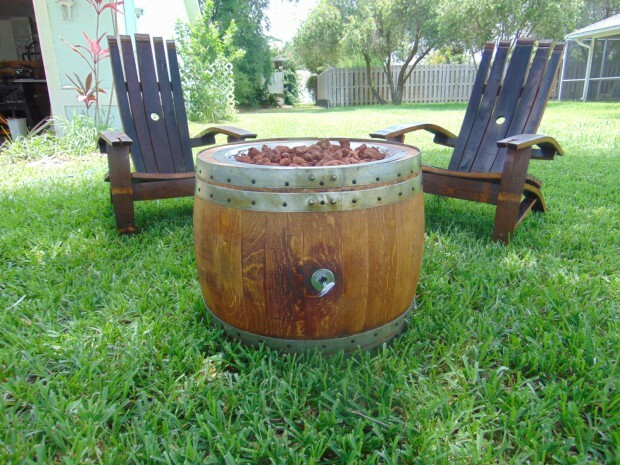 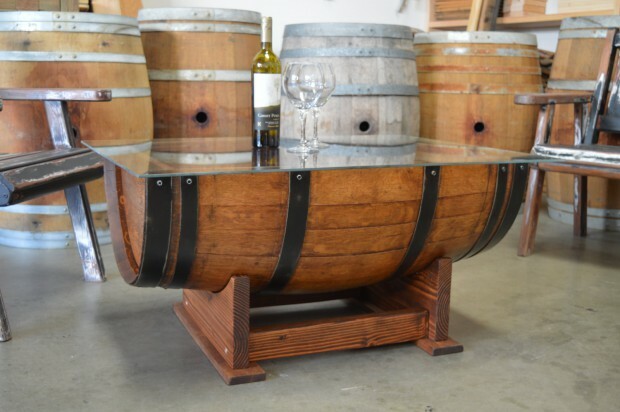 Today, we are going to show you a pretty large collection of 23 Genius Ideas To Repurpose Old Wine Barrels Into Cool Things which features lots of creative and unique ideas that you can use as inspiration. 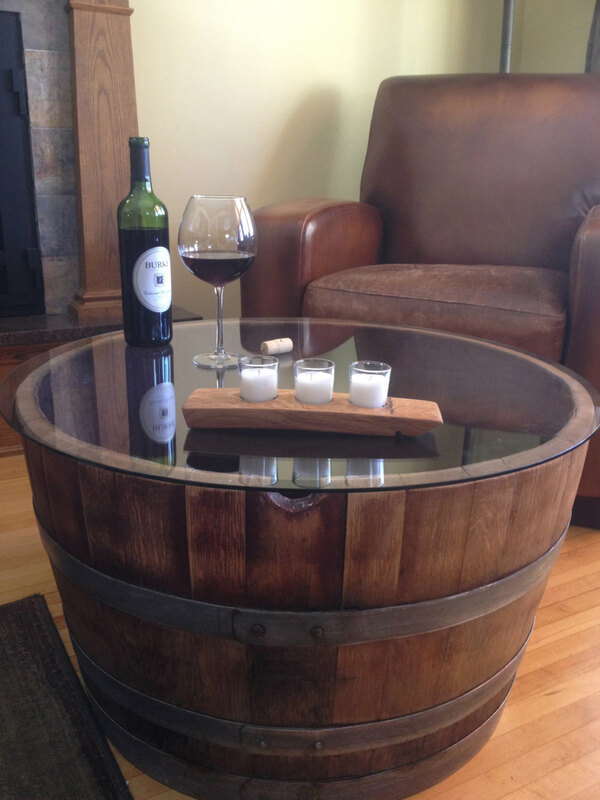 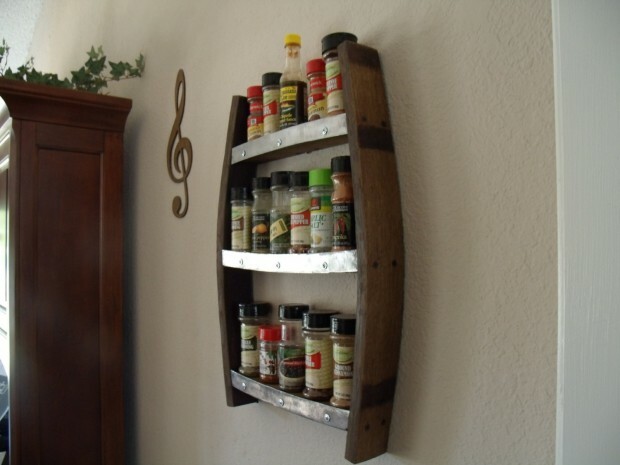 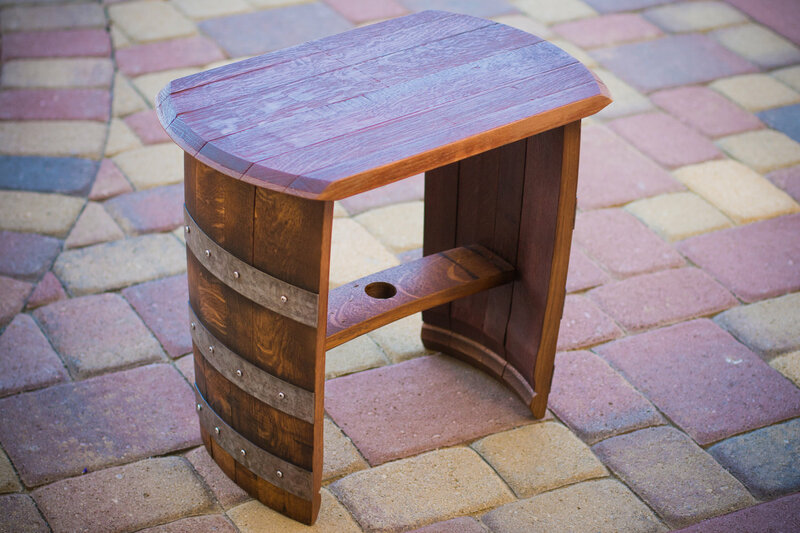 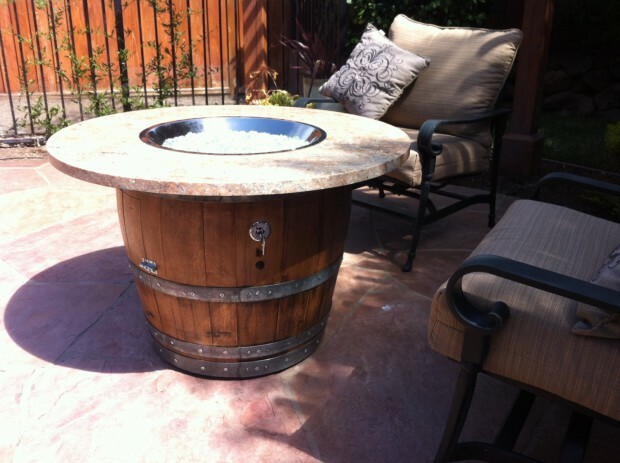 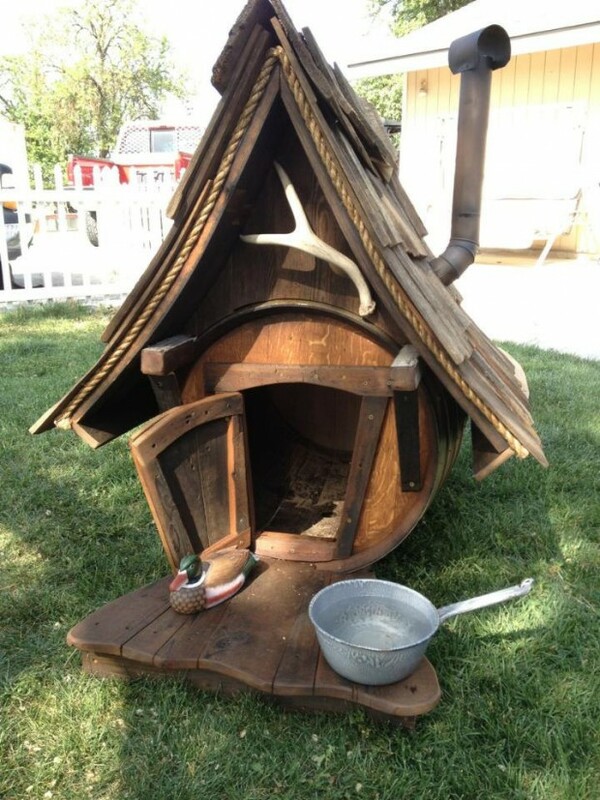 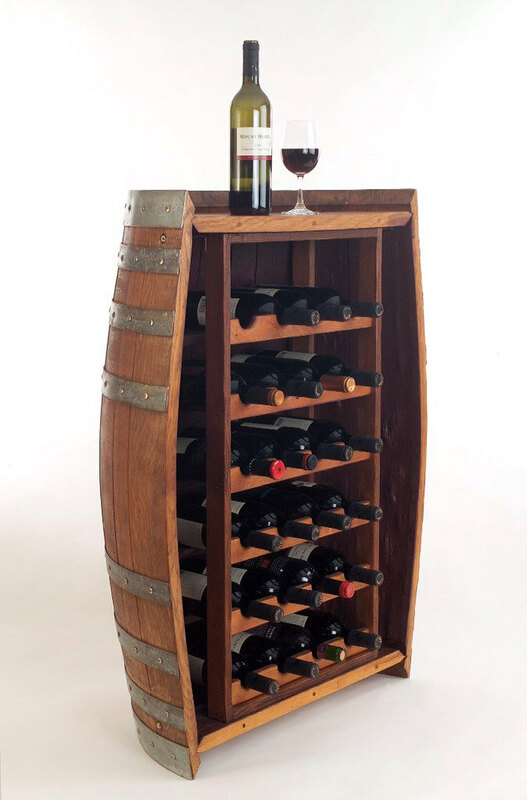 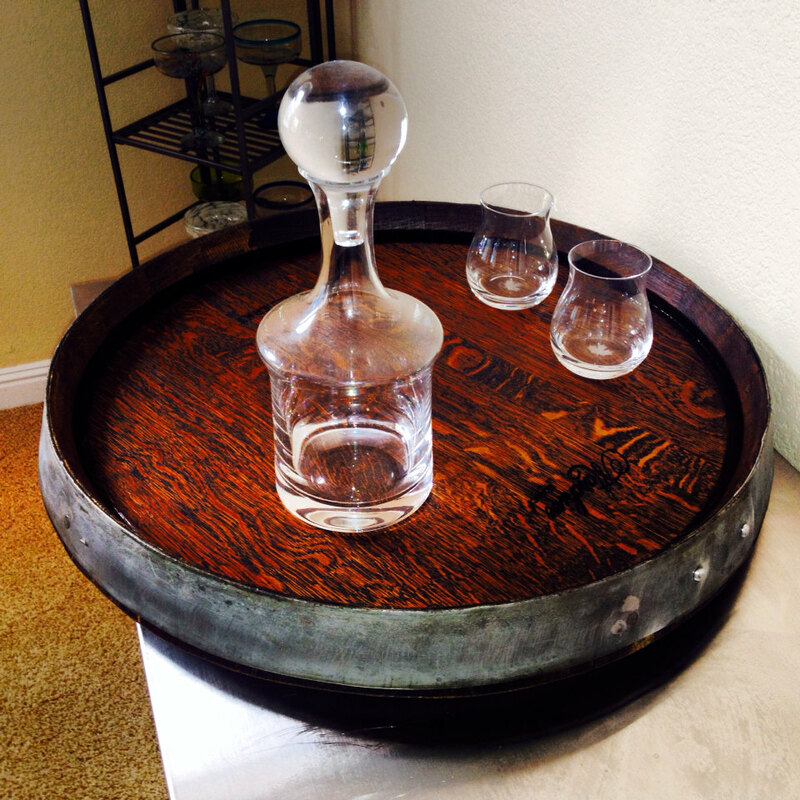 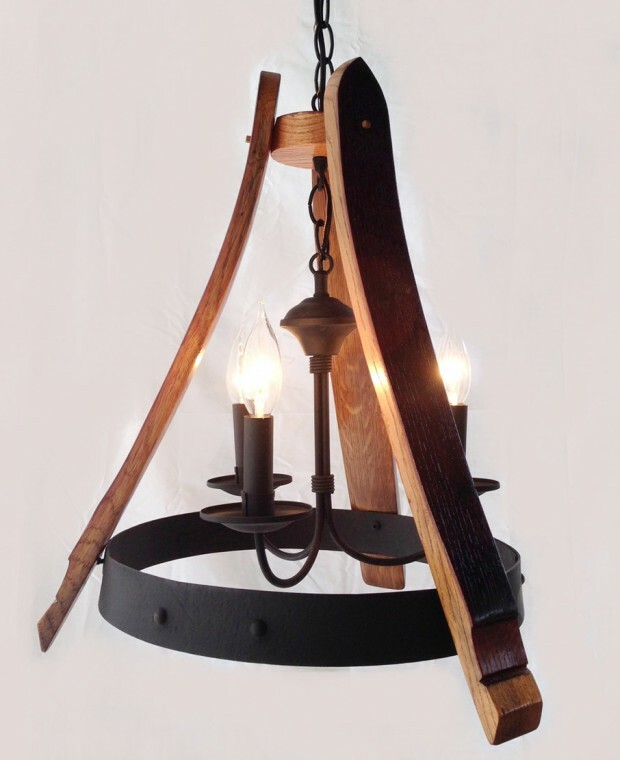 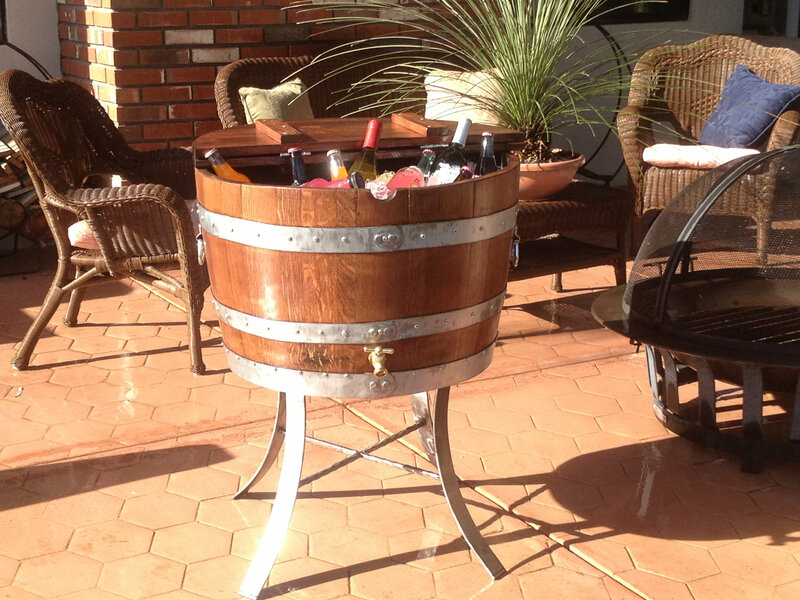 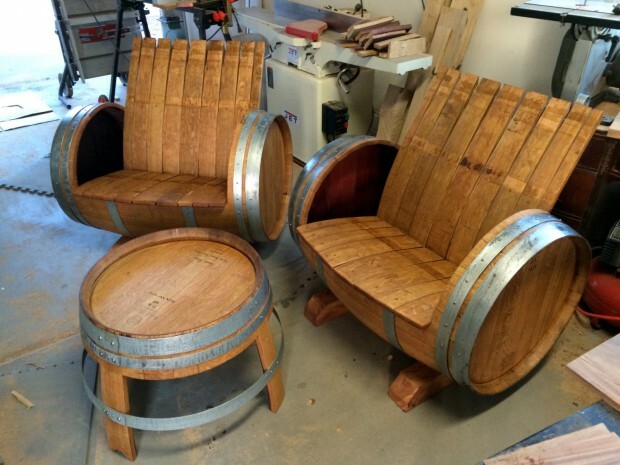 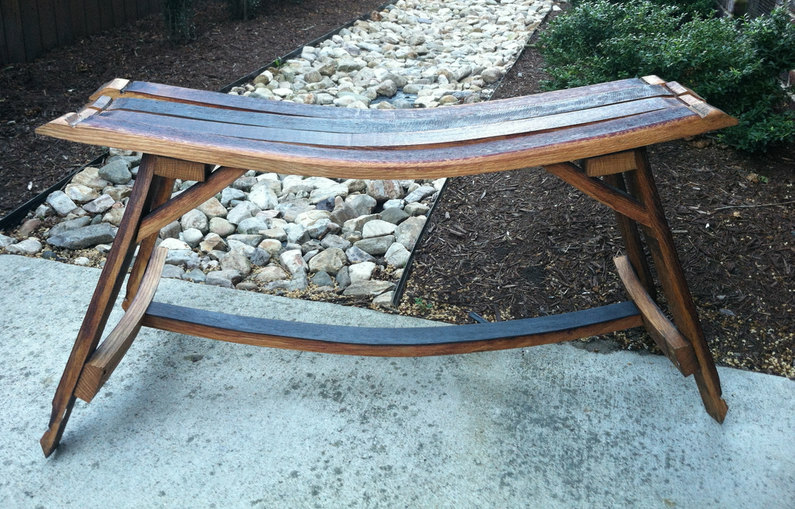 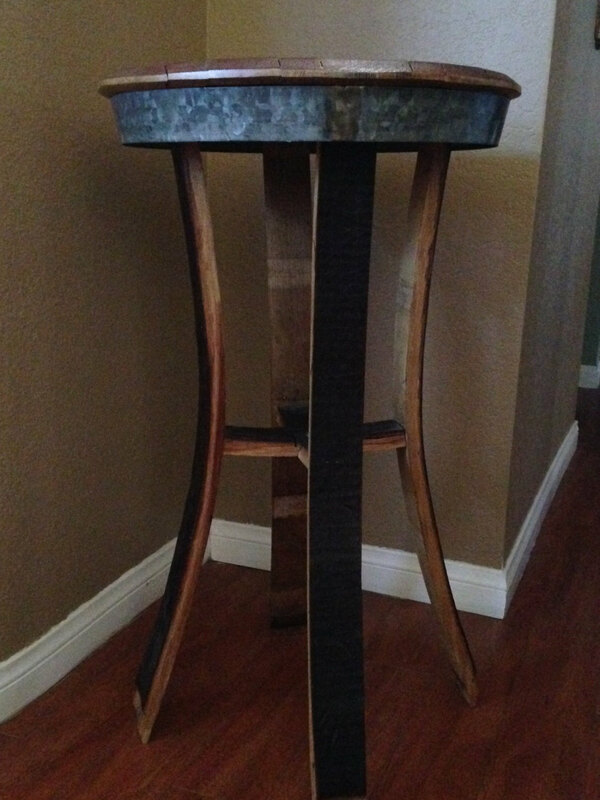 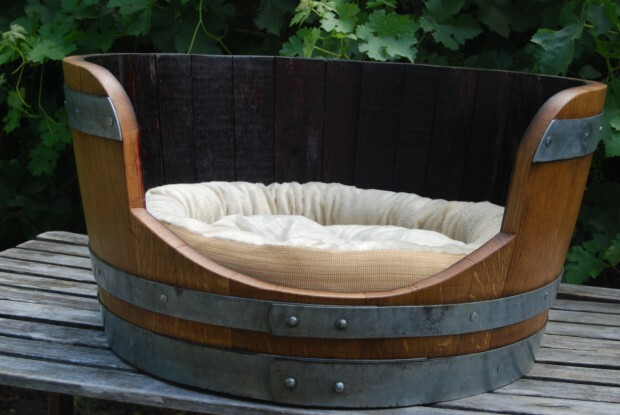 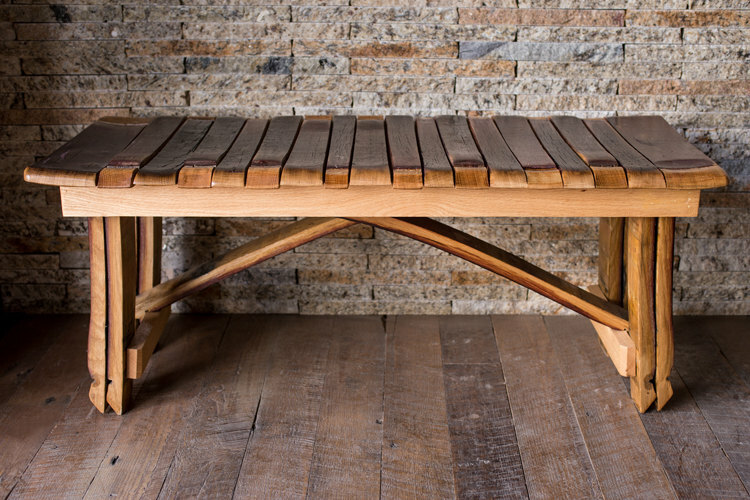 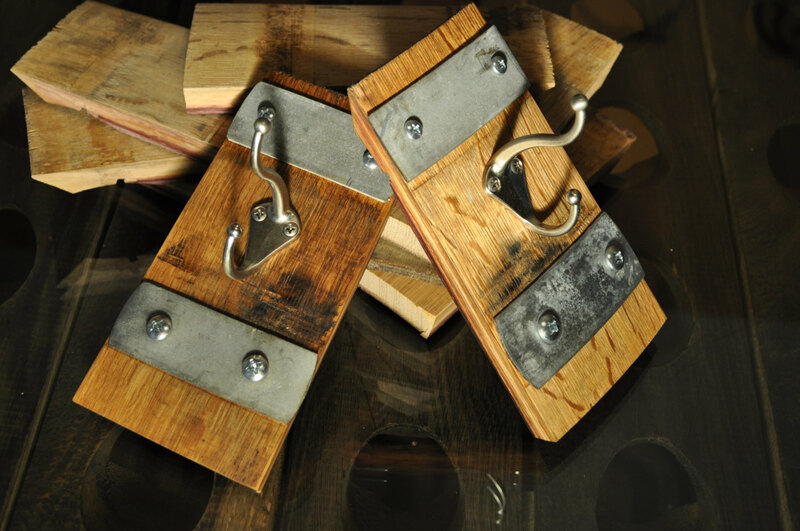 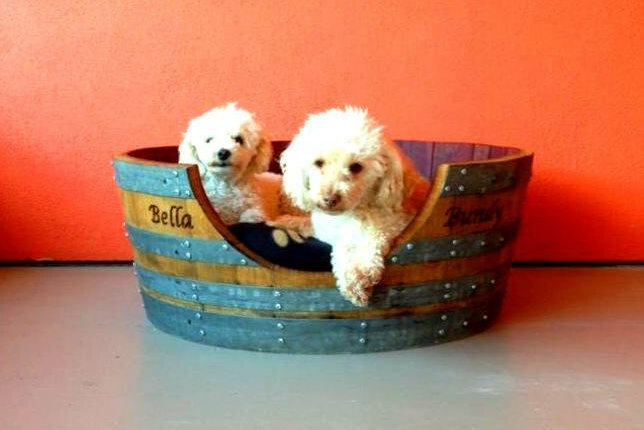 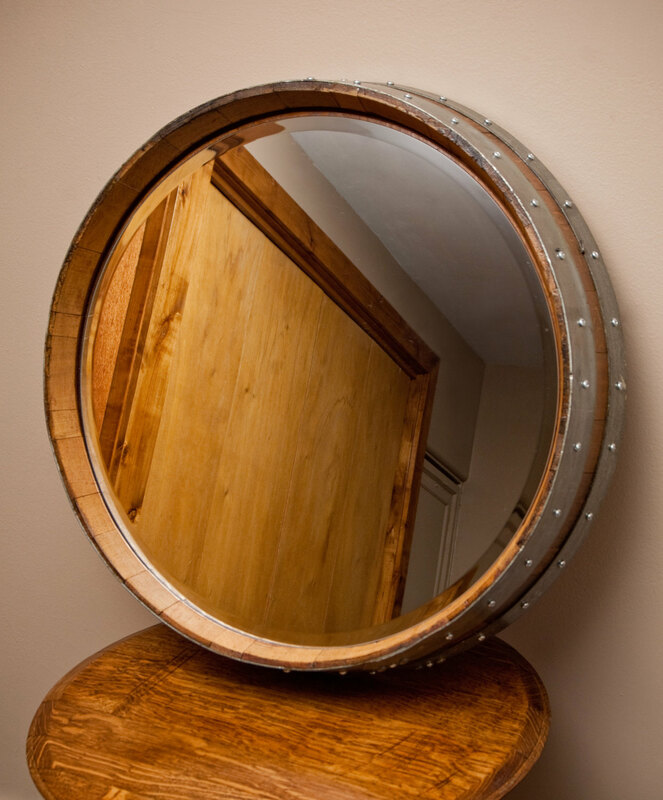 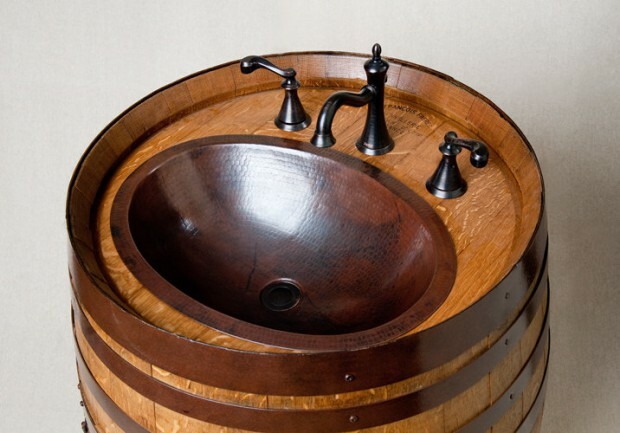 There are many things that you can do from your old and useless wine barrels, so why not turn them into something useful?